Lithuania's main airport in the capital of Vilnius reopened on Thursday after a 35-day closure, with the first passenger plane, an Air Baltic flight from Riga, expected to land on its renovated runway shortly after midnight on Friday. The runway renovation involved replacing the old pavement and reinforcing its foundation, installing new drainage and rainwater collection systems and upgrading the lighting control system. The renovation project, worth over 18 million euros, was carried out by a consortium of Latvia's A.C.B. and Lithuania's Autokausta. "This marks the completion of yet another complex and successful project in Lithuania," Transport Minister Rokas Masiulis told reporters after the reopening ceremony. 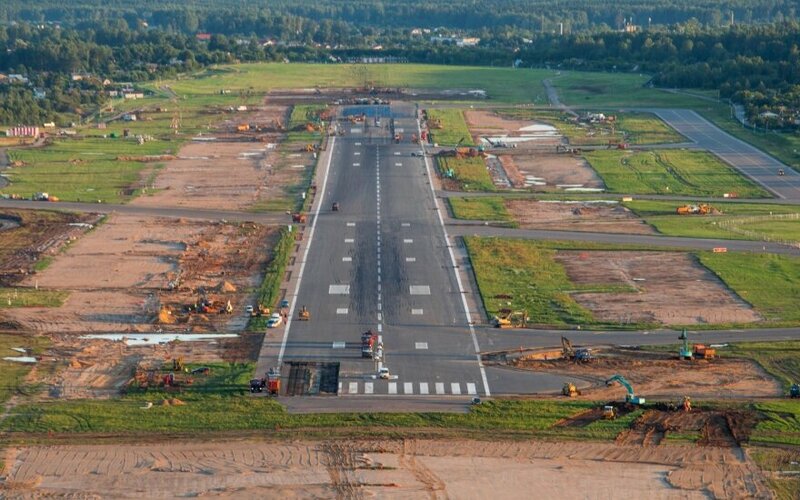 Detailed discussions about renovating Vilnius Airport's terminal will start in the near future. In the long-term, decisions will be made on how to expand the country's airport system, he said. Most flights were diverted to Kaunas Airport, some 100 kilometers away from the capital, after Vilnius Airport shut for renovation on July 14. The smaller airport served about 370,000 passengers and some 3,500 flights during the 35-day period. Virtually all airlines have said they will move all of their flights back to Vilnius once the renovation is over. 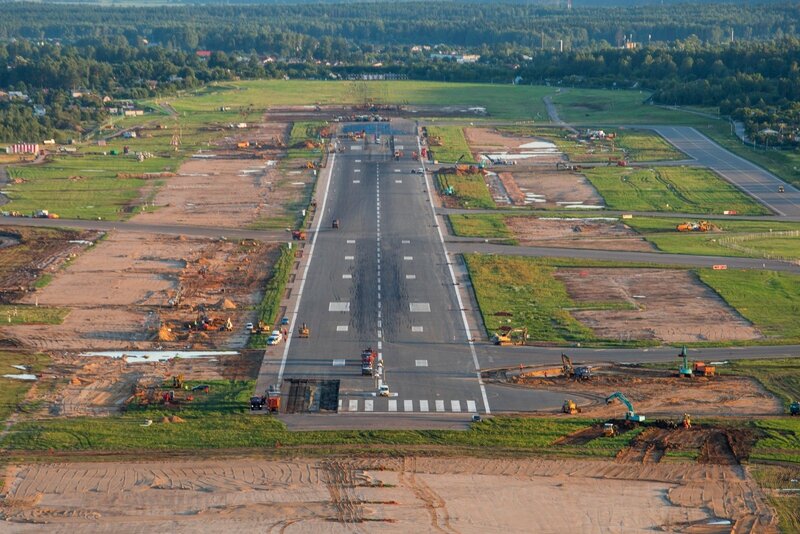 Vilnius Airport is set to resume operations after a 35-day closure for renovation of its sole runway.